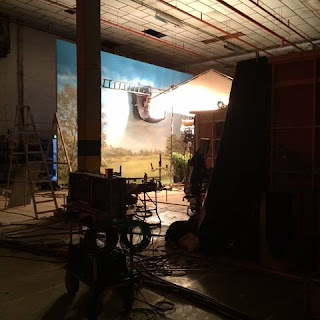 Poldarked: 'Poldark' Series 4 Coming to Australia Soon! 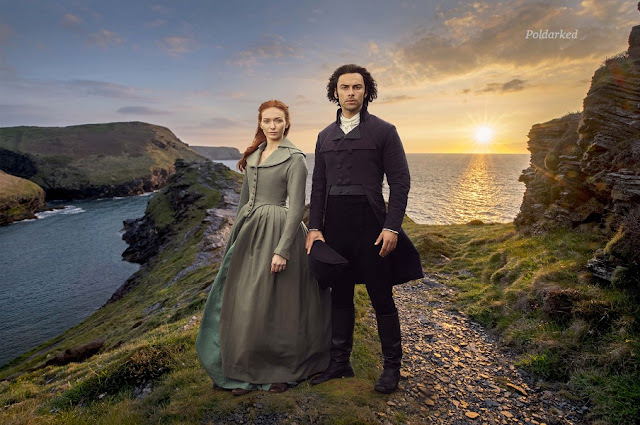 'Poldark' Series 4 Coming to Australia Soon! There's now confirmation on the ABC schedule that Poldark is back on 16 June at 8.18 pm. Many thanks to Roz Bevis on facebook for this news and the screencap. Poldark series four may be out in Australia less than a week after it airs in the UK! TV Tonight are reporting Poldark will return to ABC on Saturday 16 June at 8.15 pm, although it is yet to appear in the ABC schedule. This is a change of day for the show as, in the past, Poldark has aired on Sundays. Poldark series four is expected to air in the UK on BBC One at 9 pm on Sunday 10 June, although this is still to be confirmed by the BBC. PBS Masterpiece are yet to announce a date for Poldark's return in the US. Many thanks to @veras67 on Twitter and Roz Bevis on Facebook for the news from Australia. Poldark Returns 10 June and here's the Trailer!